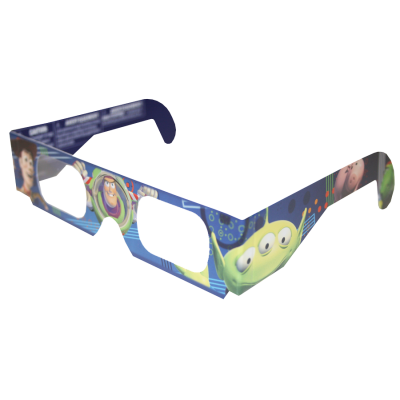 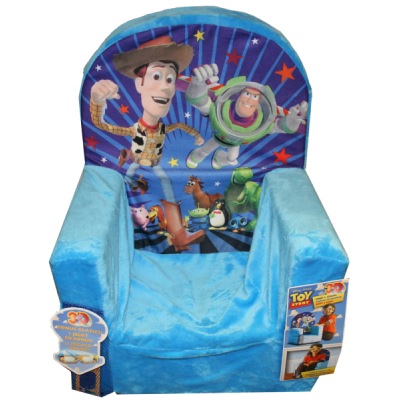 Toy Story Furniture - With the ever increasing popularity of 3D in movies, American Paper Optics has been able to team with several companies to create 3D toys and games. 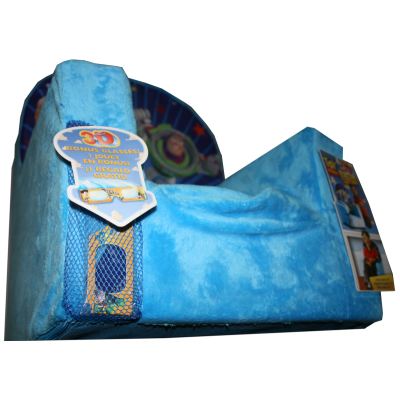 This is an example of a 3D couch manufactured by Spinmaster to go along with Toy Story 3. 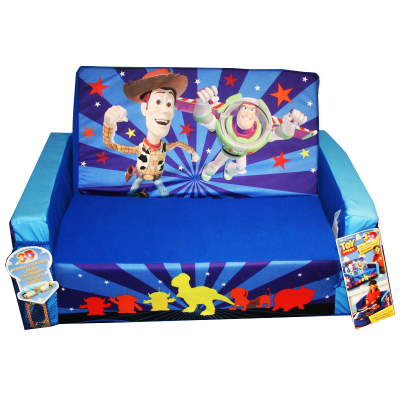 Toy Story Furniture - With the ever increasing popularity of 3D in movies, American Paper Optics has been able to team with several companies to create 3D toys and games.